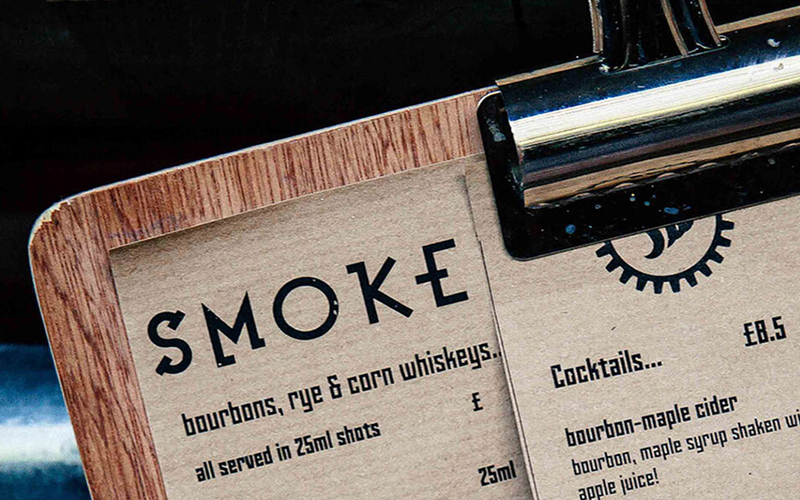 Loci is thrilled and excited to announce our latest collaboration with Cambscuisine SmokeWorks Tap. 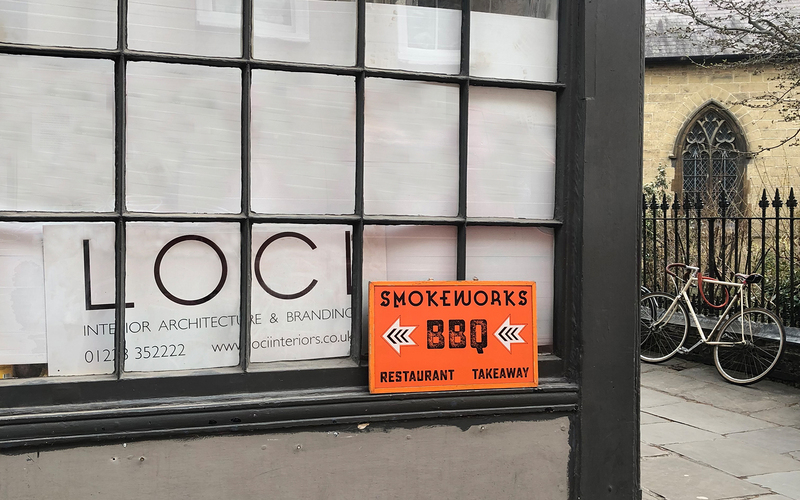 Fronting Bene’t Street and adjoining SmokeWorks hugely popular Free School Lane eatery, SmokeWorks Tap will offer an array of delicious lunchtime treats during the day, before serving the evening crowds as Cambridge’s newest bar! We always love working with the wonderful Cambscuisine team, and can’t wait to see their latest venture come to life.